SUVs are all the rage now, but how often do you find yourself in the wild outdoors actually putting these perfectly-tuned beasts to the test? Here’s where compact crossovers fill the gap; they nudge themselves right between the devil-may-care practicality of SUVs with the refinement of a sedan. Little wonder then, they make up a huge, booming segment in the automobile market now, and manufacturers are responding by churning out this breed of cars faster than any other type. Better yet that they’ve gone above and beyond with saving the earth by merging this trend with full electrification. Here, the best compact crossover SUVs to bookmark this year. Because a German car today is just as much about its tech as it is about the number of horses it can muster, Mercedes-Benz has announced an all-new GLC Coupe to keep up with competition. It isn’t a dramatic redesign — aggressive angular lines are smoothened out and there are snazzy LED flourishes as standard. However, the model’s imposing presence and signature fastback-styled roof will remain. Inside is where the car truly stands out. The same dashboard that’s been introduced to the latest C-Class this year is retained, and everything has been digitalised for the benefit of all the millennials Mercedes-Benz is trying to lure in. Here, the main infotainment screen is enlarged and with crisper visuals; say “Hey Mercedes” and a voice assistant comes to life, and even the steering wheel has digital touchpads. 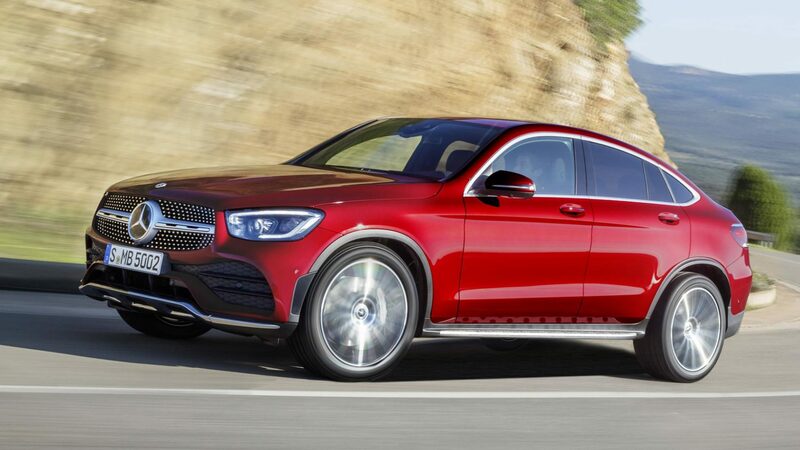 The GLC Coupe will run on the same engines as its larger five-door GLC iteration, with three diesel and two 2.0-litre petrol (both slightly hybridised) powertrain options. The former will range from 160 to 242hp, while the latter, 195 to 253hp. The godfather of EVs struck again this year to announce the crossover counterpart to his fairly new Model 3. 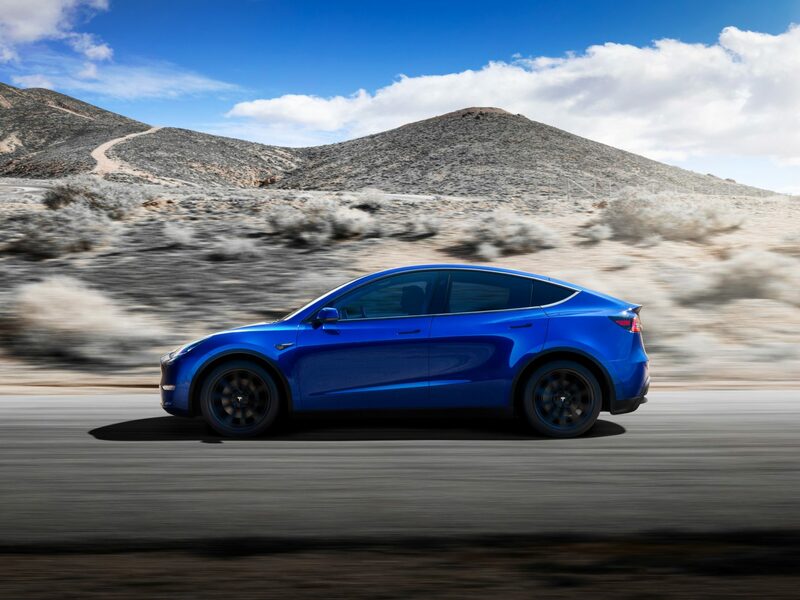 Creatively named the Model Y (as the baby to his Model X SUV), the crossover will come in four variants — Standard Range, Long Range, Dual Motor AWD, and Performance — when it sells in 2020. In its most powerful iteration, the Model Y will do the century sprint in 3.5 seconds — a number comparable to the Model 3 sedan — and a top speed of 241kph. Those who prefer distance over speed can opt for the Long Range version, which covers 483km per charge, as opposed to the Standard Range’s 370km. 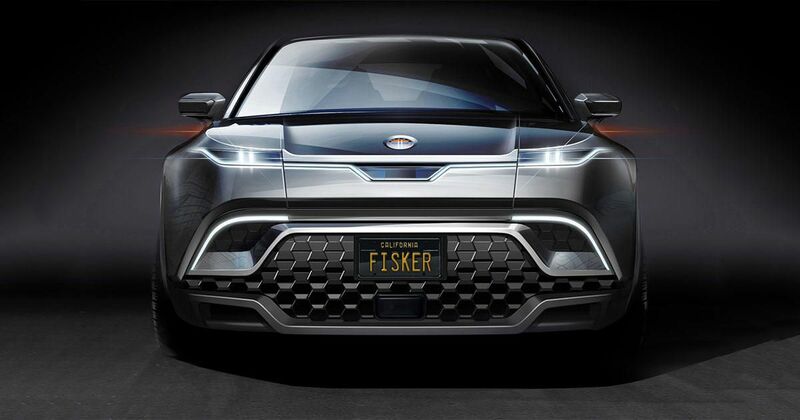 Judging by the exponentially increasing number of environmentalists out there, it’s no surprise that the first electric car by Fisker Automotive will be an SUV. The new crossover, revealed at the Geneva Motor Show earlier in March will be graced with lines by Henrik Fisker, whose portfolio also includes being Design Director at Aston Martin before starting his eponymous firm. It’s been announced that the new model will see a 483km driving range, and in the words of the veteran designer himself, “an extended open-air atmosphere,” which we can only assume is a convertible roof. He also promises a uniquely intuitive user interface within for drivers. 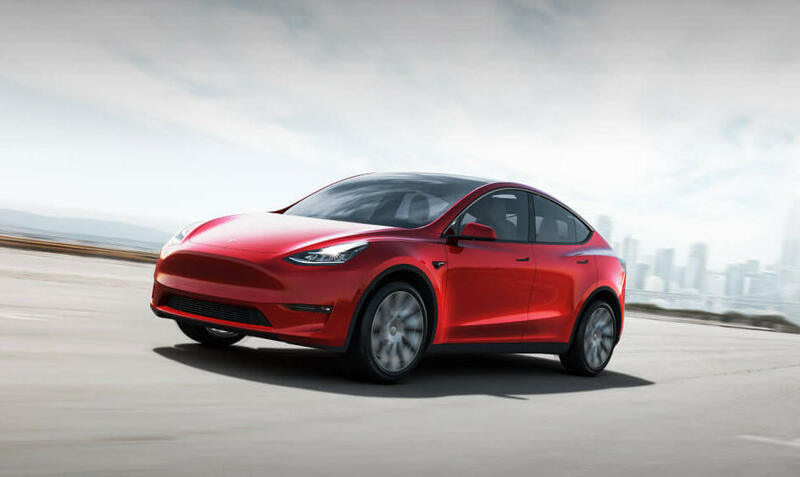 The Karma was a damn good looking car, but till he releases more performance figures and images, our money’s still on Musk’s Model Y.
What’s big, luxurious, and will give the Audi Q7 a run for its money? 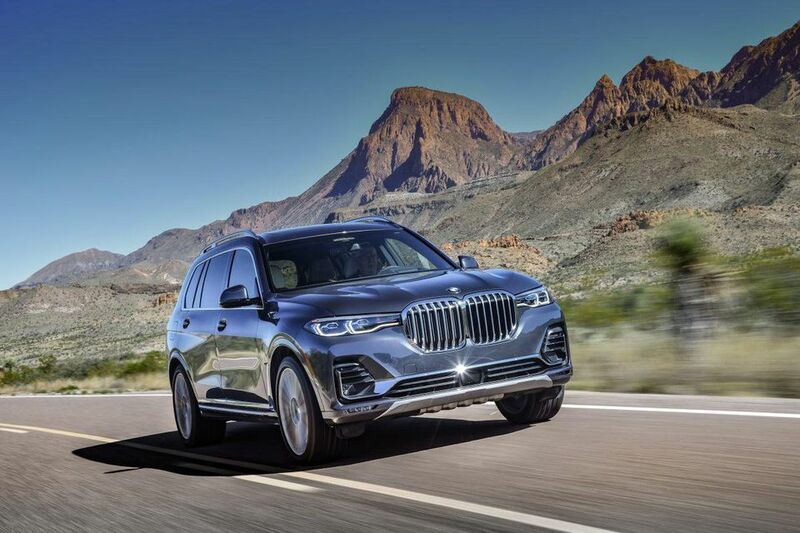 In response to the SUV-hungry market worldwide, BMW has released its biggest ever crossover, and we’re pleased to announce that it’ll also wear the marque’s biggest grille. Named the X7, the long-anticipated three-rower will come outfitted in a choice of two turbocharged engines, the 3.0-litre straight six producing 335hp or the 4.4-litre V8 with 456hp. Both will be mated to an eight-speed automatic and all-wheel drive, with four-corner air suspension as standard for when off-roading is necessary. While big and burly, this giant is still of German pedigree, and can handle corners with grace, and like every BMW, comes with enough tech to confuse the general soccer mom. Still, the car is superbly comfortable, and is our top choice if it’s long-distance cruising you’re after. Because we’re impartial to a greener earth, here’s another crossover worth considering. 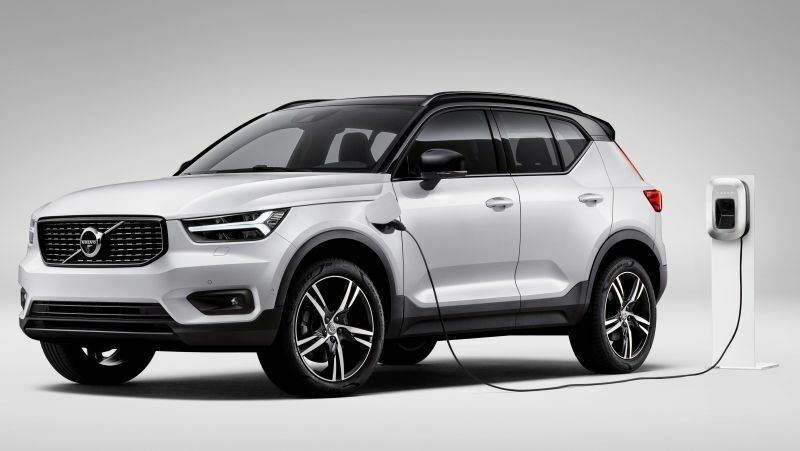 Volvo has announced that it’ll release a fully electric XC40 this year. This will mark a milestone for the Swedish brand, being the first battery-driven model it has produced. While there hasn’t been news on how far the car will go on a single charge, it’ll definitely use the same Compact Modular Architecture as the Polestar 2 (also from the Volvo Group). The avant-garde five-door fastback currently hits a 442km range, so expect slightly less out of the chunkier SUV.